The Ironman 70.3 Cebu, in the Philippines is the largest triathlon race in Asia in numbers of participants and this is due to a combination of this event being in a beautiful location, organized by the experienced Sunrise Events team and an Ironman 70.3 event has been the ‘A’ race on the Philippines triathlon Calendar since the first Ironman 70.3 event in the country in 2009. 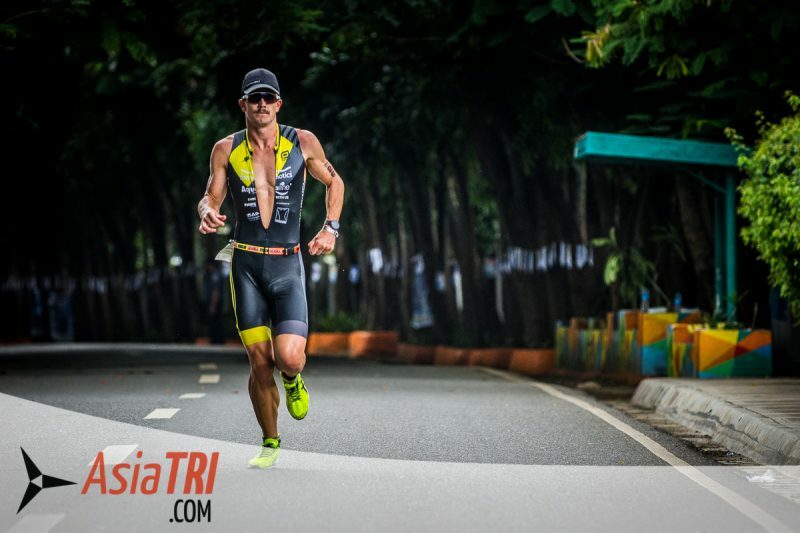 The 2018 Pro starlist was littered with world champions, ironman and 70.3 titlist. 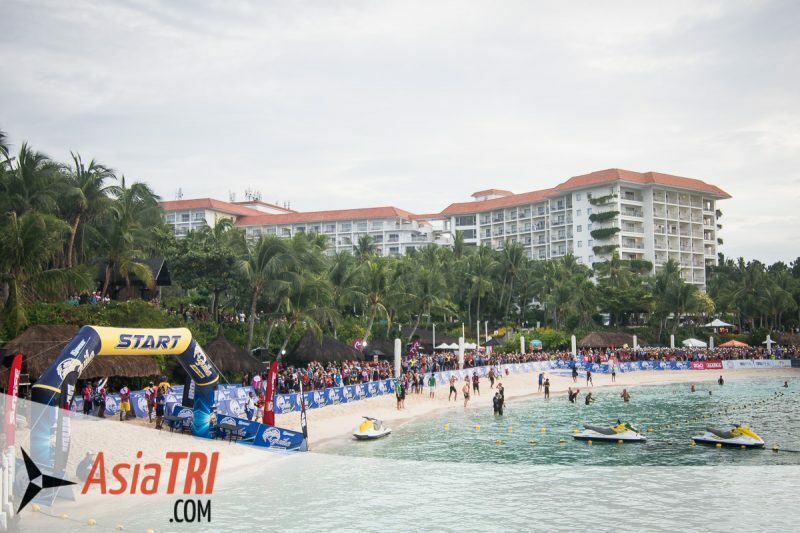 If you ever wondered how the swim at the Ironman World Championships in Kona feels like, Cebu gets pretty close. Its a challenging but beautiful swim. One need to stay focused at their effort and pacing plan not to get too distracted by several types of fish, coral and sea life. Its only one lap, rectangle shape, and you swim clockwise. The beautiful Shangrila Mactan resort once again was the host venue with Regent Aguila the title sponsor for the first time. While the Pros and CEO categories started in the ocean, the age groupers started 30 minutes later in a rolling beach start. 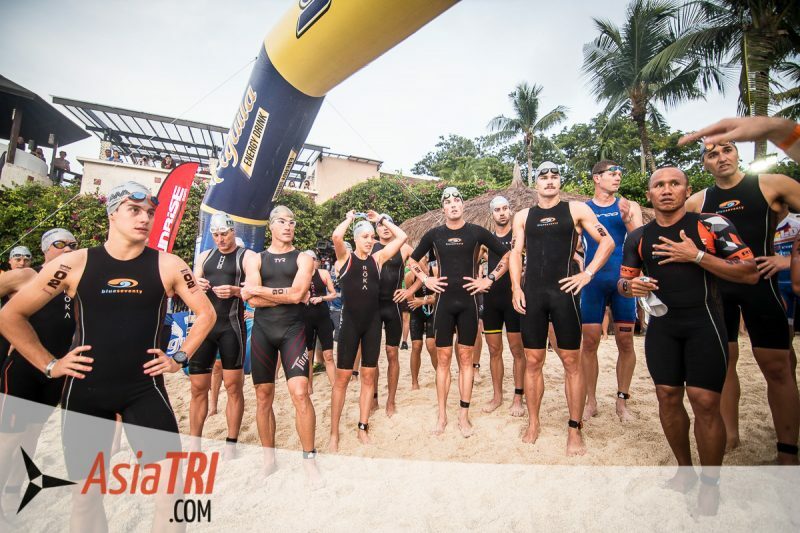 The rolling start is a new trend in Ironman races and increases safety of the swimmers by releasing every five seconds a small group of five swimmers at a time. In theory this allows you to swim with very little traffic and pace or draft or swimmers with similar ability. See also: Training Zones: Perceived Effort or Numbers? This year, the participants had an extra challenge, after waiting for 30 minutes after the pros started, the water conditions got choppier. This made the swim splits much slower than they would have been on calmer conditions. In 2015, the current was so strong that a lot of the participants did not made the swim cut-off. The conditions are unpredictable as far as currents go, so make sure to add more focus on your swim training for Cebu. 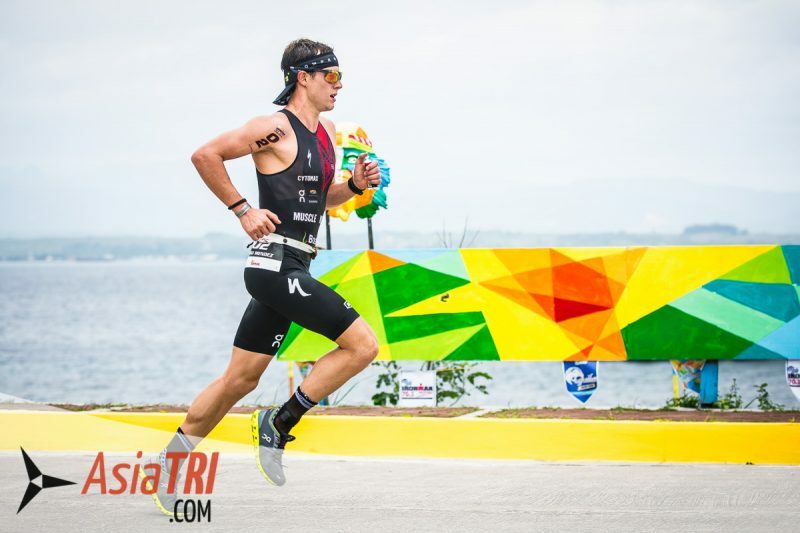 If your pre-race plan includes target finish time for each discipline, be very flexible with the swim split in Cebu, if there is a current on race day. Some of the beginners that were predicting around fifty minutes for the swim split, were as slow as fifteen minutes extra, going over one hour. Intermediate level swimmers that were predicting forty minutes for the swim split were five to ten minutes slower. The 2018 edition has a different bike course, the 2nd time it has been altered due to local government restrictions/and or road repairs. Gone is the M loop course in SRP Highway in Cebu City. 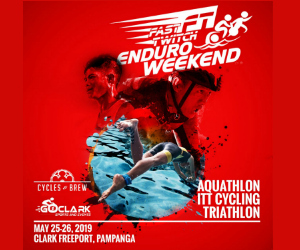 While the previous course was going out 15km to Cebu City, and tackling the 15km M loop, the 2018 bike course is a 3-loop affair, with the course going to Mandaue and Lapu-lapu city. The new route can still be defined as a city course, and it is still fast and flat. 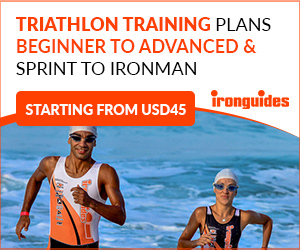 If you ever wanted to have your best ever bike split, this is a good course for it. This year (2018) the best bike split went to Casey Munro with 02:03:17 showing the conditions are as fast as a race can get despite the moderate heat. To show how fast and difficult to break away in the new course, 7 Pros entered T2 all separated only by 7 seconds. There is almost no hills except from one major bridge connecting Mactan and Mandaue City, and they will climb it a total of six times, with the u-turn in the Mandaue side. With no coastal roads unlike the previous course, wind is not a factor on the new course, with routes plying city roads. With the 3 loop course, the street shoulders were littered with supporters and cheerers. This is one of the most spectacular course in the Ironman circuit in terms of local community and crowd support. Though there were areas that the road will thin down due to crowd swell, marshalls and police did a great job of crowd control, with no reported bike and spectator mishap. Due to the 3 lap course, drafting maybe an issue with groups riding together in some areas, but were spread out via the monitoring of draft marshalls. 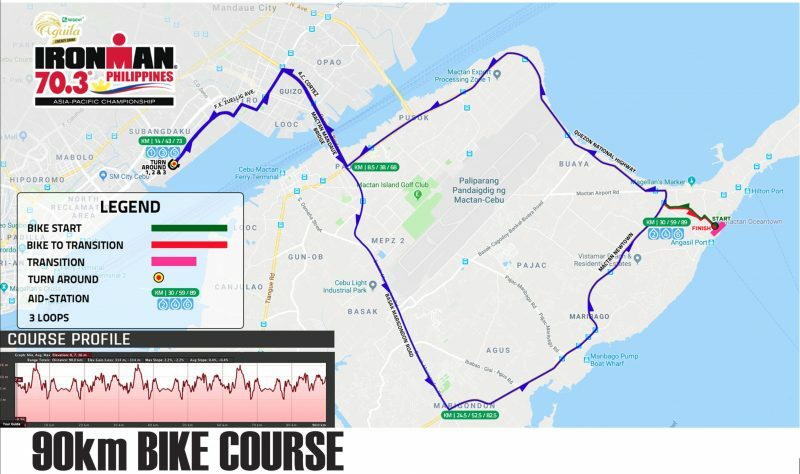 The two loop run course is very straight forward and a good mix of a city course with thousands of spectators combined with nice ocean views from Cebu mainland. Once out on the run, you will go through literally thousands of local supporters lined up on both sides of the road, don’t get carried away and stick to your pacing strategy. Ocean view on the turn-around of the run course. The run is all flat with only some very gentle undulations, a big part of the course is also shaded providing the athletes a break from the sun and the heat. While last year was certainly a hot race, this year’s weather conditions was forgiving. It was an unusually cooler conditions due to cloud cover. This resulted in a fast 1:13:38 and race best split for winner Mauricio Mendez. Last year, Mendez also ran the race-best at 1:16:55, but finished second to Tim Reed, who still won despite running a 1:21:24. Cooler conditions in the 2018 race as cloud cover existed at the time of the Pro race. This year’s podium finishers Tyler Butterfield and Braden Currie went sub-1:16, 1:14:42 and 1:15:15 respectively, displaying how heat can play a major factor in the splits. Keep in mind that the later you start (based on your swim ability) later it will be in the day and the warmer it will be. 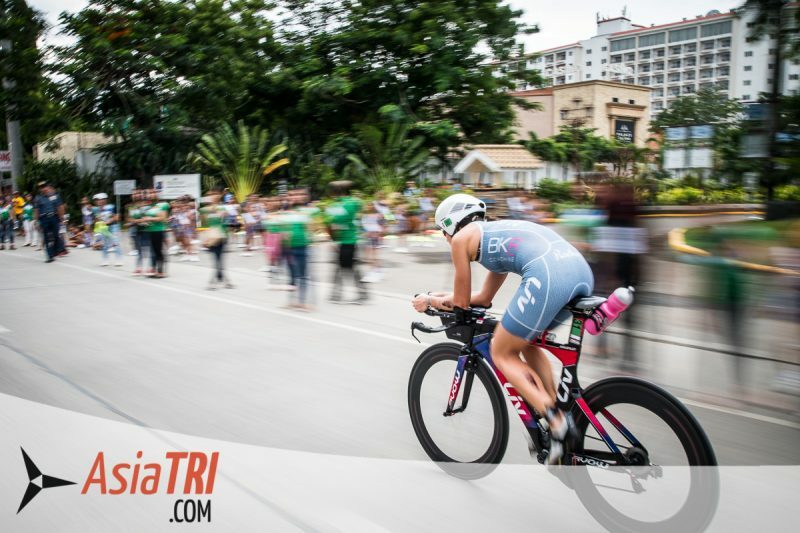 Winners of the Free Slots to XTERRA-Taiwan Announced!